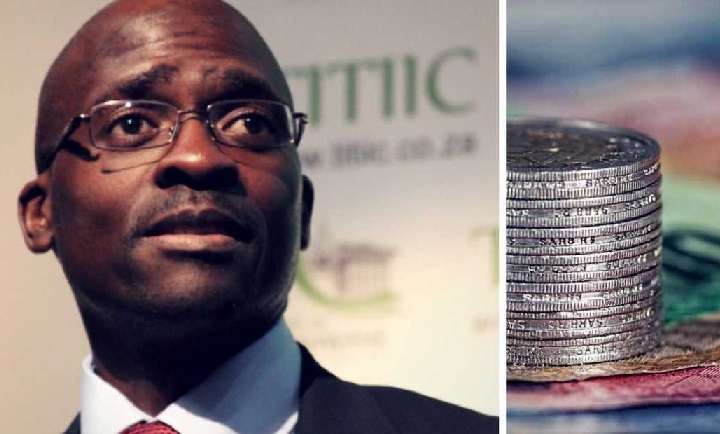 Minister Gigaba seemingly has his back against the fiscal wall and will probably announce tax hikes in his 21 February budget. He should rather heed the advice of former UK Prime Minister Winston Churchill: “For a nation to try to tax itself into prosperity is like a man standing in a bucket and trying to lift himself up by the handle”. Gigaba’s key focus should be to reduce expenditure, reduce the over bloated state and avoid raising taxes, which deter job creating investment and savings. He should consider a flat tax system, introduce labour friendly policies, and adopt FMF executive director Leon Louw’s 8-point plan for Radical Economic Transformation (RET). 1. Transfer ownership of land and houses occupied by the poor, and ownership of state owned enterprises (in unit trusts) to the poor. 2. Replace marginal income tax with a low flat tax system as other countries have done. 3. Restore the independence of the judiciary, and improve funding and management of the judiciary. 4. Reform the police by concentrating on property crime and improving professionalism to drastically reduce the crime rate. 5. Abolish exchange control and free up international trade and investment. 6. Free the labour market to encourage employment especially by small and micro businesses. 7. Drastically reduce red tape and compliance burdens. 8. Provide unambiguous guarantees of property rights over all forms of assets. Economist, Arthur Laffer, noted that government revenue is maximised at a rate somewhere between 0% and 100% of income earned by the taxpayer. At the extremes, no tax would be collected. At a level above the ‘optimal’ rate, it becomes counter-productive to raise tax rates further since people will evade tax or avoid it by not working, saving or investing. This explains one of the most paradoxical features of flat tax: when a lower rate is charged on more income, it rapidly brings in more revenue. Thirty-six countries across the globe have introduced a flat tax to stimulate economic growth, including Estonia (20%), Georgia (20%), Lithuania (15%), Montenegro (9%), Russia (13%) and Mauritius (15%). If South Africa introduced a flat tax at a rate of 15% and an exemption on the first R75,000 of annual income, a person earning R75,000 would not pay tax, whereas a person earning R100,000 will pay R3,750 (effectively 3.75%). A person earning R5 million per annum would pay R738,750 (effectively 14.78%) in tax. A low flat tax would be fair, broaden the tax base, improve incentives to invest, make tax evasion more difficult and less lucrative, increase economic growth, raise local investment by encouraging capital formation, and create new jobs by increasing real wages and improving incentives to work. It would also attract foreign investment and encourage taxpayers to be more honest. In the current economic climate, government, like business, should focus on its core activities. Government’s core functions include ensuring that there is sufficient policing, the courts are impartial and efficient, and the rule of law is respected and enforced. Security of property rights is also essential for economic growth. When individuals know that their land and possessions are secure and protected, they have an added economic incentive to go out and earn a living.